We provide in-depth video lessons to refine your DJing skills, all organized and edited by top professionals in the DJ industry and leading experts in the music education fields. We strive to provide the most precise and specialized video lessons on the web. 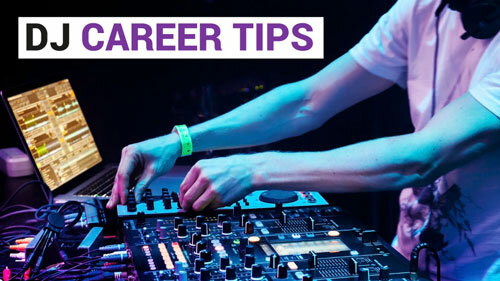 We’re a DJ school that’s out to make learning the DJ art easier and more effective than ever. Our video lessons detail the ins and outs of everything from equipment setup and basic DJing techniques to running your own live performance. We also collaborate with the most prolific instructors in the DJ industry to create accessible video content that covers everything a DJ student needs to advance his or her craft. Join our email list for music and DJ tips, special offers and future announcements. What makes us the top online school for electronic musicians? Master your skill on the turntable with industry-leading software and equipment. 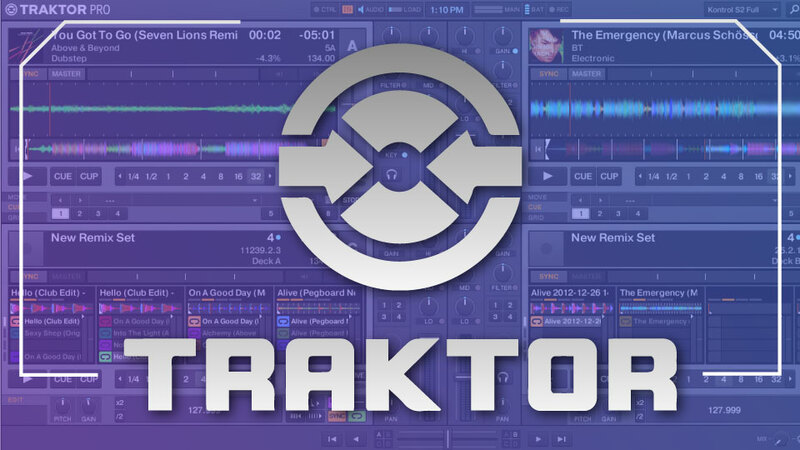 Our DJ lessons focus on the software that’s used by the top industry professionals, including Traktor, Serato DJ & Scratch Live, Ableton Live, and Mixed in Key. We stay up to date on all the new technologies taking the DJ world by storm, and build our video lessons around the software and equipment that is shaping the DJ industry! No experience? No problem. We’ve got you covered. Our library of video lessons accommodates students of all skillsets, teaching techniques specific to their experience level. The three main skill tiers provide lessons that suit your specific needs and the techniques you want to learn. Whether you’re a fresh new DJ or a long-time turntable veteran, we have specialized DJ lessons that will take your craft far beyond what you ever dreamed possible. Unlimited access. Anytime, anywhere. Control when and where you watch. Master the essential DJ skills from the comfort of home, and practice at your own pace. Our extensive digital library of video lessons is compatible with most web-enabled devices including desktop browsers, tablets and smartphones. Practice on your PC, then watch on your tablet to take your lessons with you on the go. Whether in the bedroom or on the road, you’re never without your own DJ instructor! We’re so confident that you’ll love our DJ courses that we offer a 30-day, 100% money-back guarantee if you’re not satisfied. You have absolutely nothing to lose! Our goal is to design a DJ teaching tool that’s flexible enough for anyone to experience on their own time, but packs in all the teachings you need to enhance your turntable technique like never before. With DJ Courses Online, you’ll find everything you need for an easy-to-manage teaching tool for DJs, custom-made to fit your schedule and skill level.